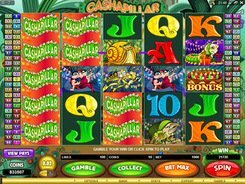 The symbols in the five-reel Cashapillar slot include a caterpillar, snail, wasp, rhinoceros beetle, lady bird, as well as playing cards from 10 to Ace. 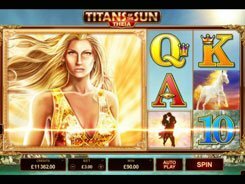 The machine is fitted with 100 paylines – an incredible number for a slot! 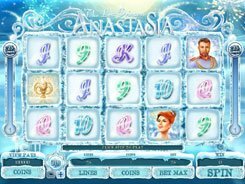 The betting system is affordable for every budget, with up to 10 coins per line. There’re just two coin size options to be selected from: $0.01 and $0.02. The Cashapillar logo is a wild symbol. 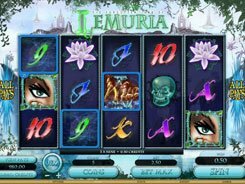 It can substitute for all symbols, except scatters, to complete a winning combination. Besides, the wild pays out a jackpot win worth 10,000 coins for five of a kind. The Cake is the most valuable symbol as it serves as a scatter enabling you to win up to 6 million coins during free spins when betting max. 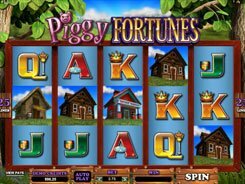 Hitting three to five Cake symbols scattered anywhere on the reels, you activate 15 retriggerable free spins. All free spin wins are tripled. 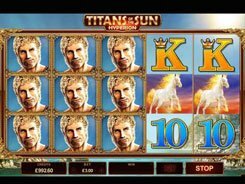 When a wildcard replaces other symbols inside of free spins, you can win up to x6 times your line bet. After the end of the bonus round, the wins will be automatically added to your total balance. 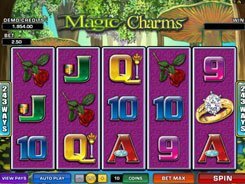 In the Gamble feature you have a 50/50 chance to double up your cash prize earned in the main game. You need to guess correctly a color of the facedown card by clicking ‘Red’ or ‘Black’.